This year the Canadian men’s national team had an opportunity to break their World Cup dry spell, but yet again failed to qualify for the 2018 World Cup in Russia. The last and only time Canada has ever participated in the World Cup was in 1986 in Mexico, where they lost all three of their group matches. There was some real belief within Canada that their team would finally reach the World Cup. In round four of qualification, Canada competed in Group A with Mexico, Honduras, and El Salvador. They lost both of their games to the heavy favourite Mexico by scores of 2-0 and 3-0. Canada split their two games with Honduras, winning 1-0 in the first game and losing 2-1 in the second. The last match they had was against El Salvador, who they tied with in their first meeting. Canada defeated El Salvador 3-1, but the Canadian team came into the match needing a Honduran loss to Mexico to erase a five-goal differential between them and Honduras. Although Canada won their game, Honduras ended up drawing 0-0 with Mexico, officially eliminating Canada from any chance of qualifying for the World Cup. Looking back at their group matchups, the 0-0 game they played with El Salvador is one the Canadians would surely like a chance to redo. Something along the lines of a 3-1 victory in the previous game would have helped the Canadian team, but they cannot dwell on the past. The Canadians will need to learn from this experience and keep improving for the 2022 World Cup qualifiers. The leadership on this Canadian team stemmed from veterans Julian de Guzman, who was unable to participate in the final game, and 33-year-old Atiba Hutchinson. This may have been the last time we see these men wearing red and white on the pitch, as Hutchinson held back tears when asked about representing Canada in the future. 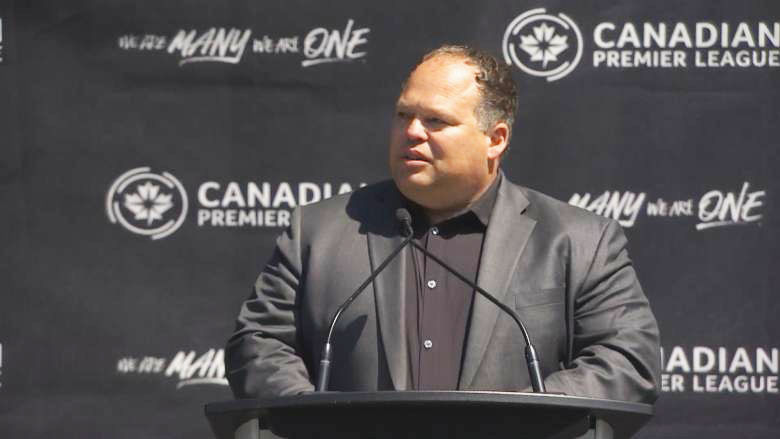 Although they were unable to give their nation a team to root for in the World Cup this year, they still have a lot of belief in the up and coming talent within the Canadian system to accomplish this goal in 2022. Cyle Larin, the 21-year-old striker, is one of the young players that can help lead this Canadian team in the future. He is coming off a rookie record season for Orlando City SC, posting 17 goals throughout the year. Larin was also the leading scorer for Canada during this group stage, scoring two of his team’s five goals. Coach Benito Floro faced plenty of criticism for how he managed his team throughout the qualifying stages. He was especially criticized for how he managed substitutions late in their final game to add to their goal total. Floro has coached the team for the past three years, and with his contract expiring, it is hard to see him receiving a contract extension. This may be the end of the road for Floro on the Canadian bench. 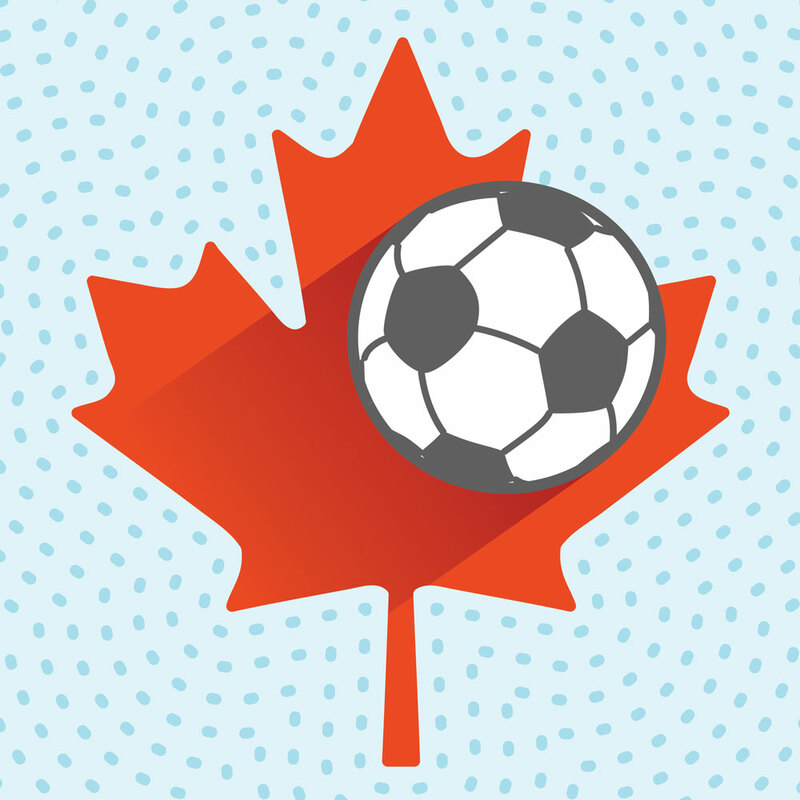 Canadians have reason to be hopeful for the future of men’s soccer. With new management and Larin and other talented youth filling the roster, there is no reason to believe that the team cannot keep improving. Maybe one day we will see the red and white on the pitch in 2022 for the World Cup in Qatar.